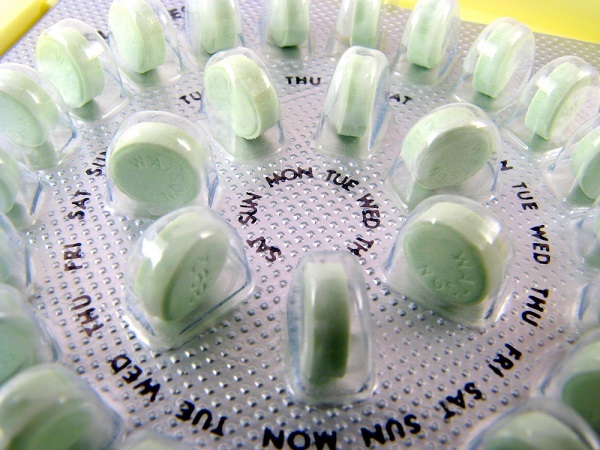 Is Trump's birth-control insurance plan unconstitutional? A group of 19 Democratic state attorneys general filed a brief in federal court alleging the Trump administrations plan to roll back a requirement for birth control in employer health insurance plans is an unconstitutional endorsement of religion. The Trump administration’s plan to roll back a requirement for employers to include birth control in their health insurance plans is an unconstitutional endorsement of religion, a group of 19 Democratic state attorneys general said.